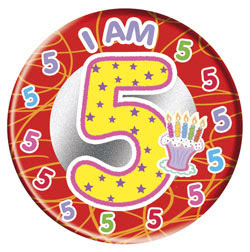 Home » blogging , personal » I Am Five! And she thanks all those people from 3,542 cities, across 132 countries of the world, who have visited her and been friends with her in the last 5 years! And you survived at least three near-death experiences when your insensitive writer put you in a coma for months on end. Well done bloggy, you showed her!! LOL @Obhi! True, isn't it? Seems like miss_teerious has a stronger life force coursing through her than her "insensitive writer"! Well, good for both of them, I guess. "Seems like miss_teerious has a stronger life force coursing through her than her "insensitive writer"!" Arre but Reiki to uske "insensitive writer" ko dete hain... yahan to sab ulta-pulta lagta hai!